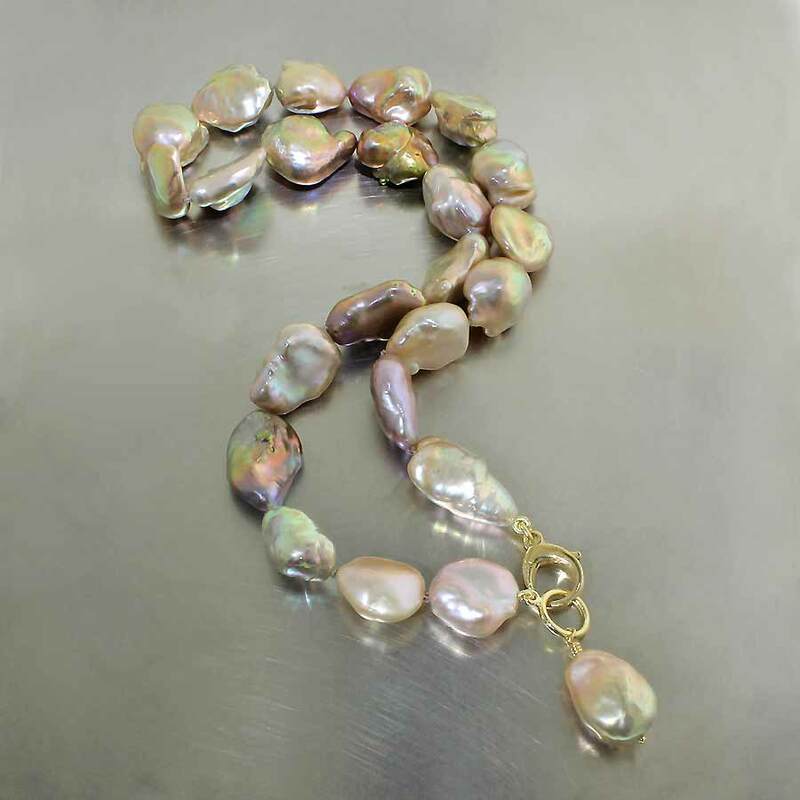 We love pearls! 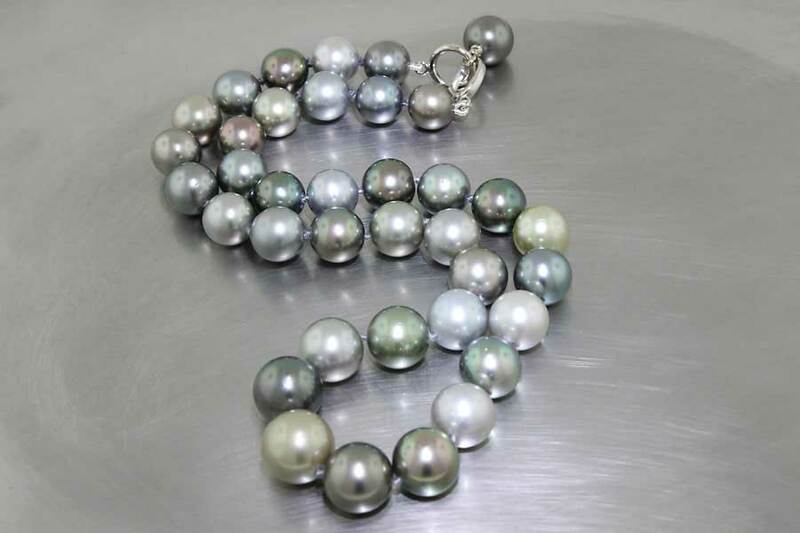 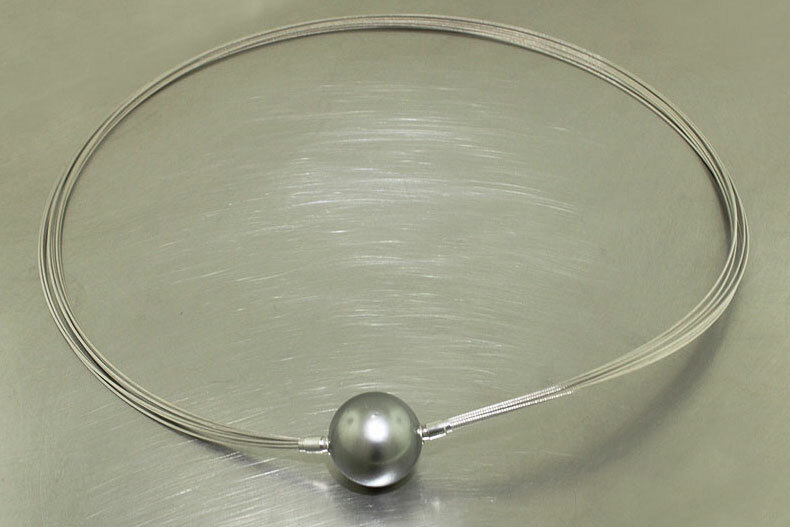 Be they rich lustrous Tahitians in beautiful colors and shapes, or Chinese Fireball freshwater pearls, pearls are one of our favorite natural materials to work with here at Jewelsmith. 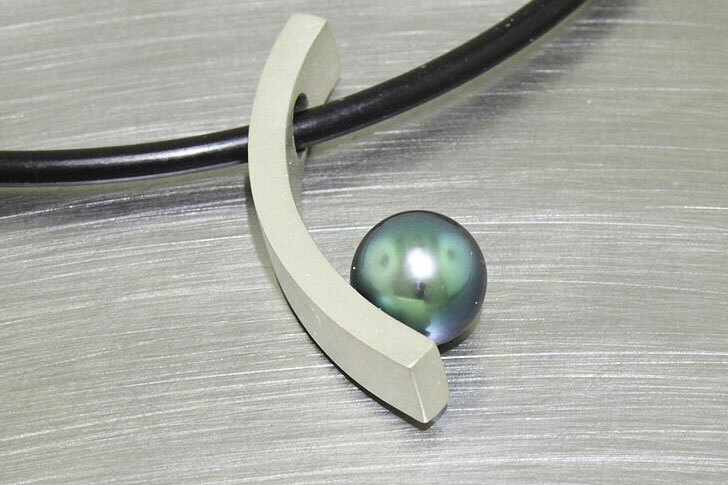 Click to see available pearl jewelry, on sale now both online and in store.